Our covered bridges are lost in a variety of ways, sometimes by natural forces, sometimes by our own choices of demolition, neglect or arson. 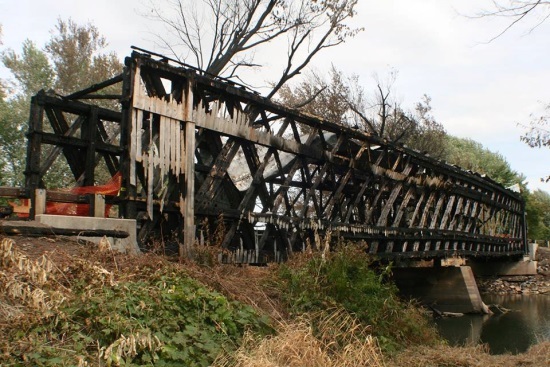 Over the years, the Society has been very outspoken about the importance of preserving the historic components of bridges during repair and restoration projects. In addition to that, we are also gathering, evaluating and dispersing information regarding methods of protecting our remaining historic bridges from fire, vandalism and oversize vehicles. 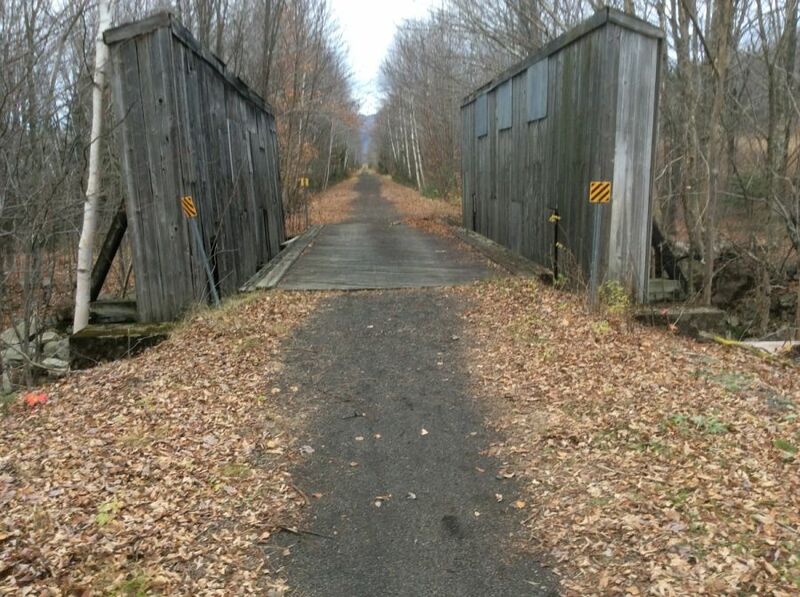 Over the past five decades, at least 148 covered bridges have been lost to arson in the United States and Canada, an average of about three per year. 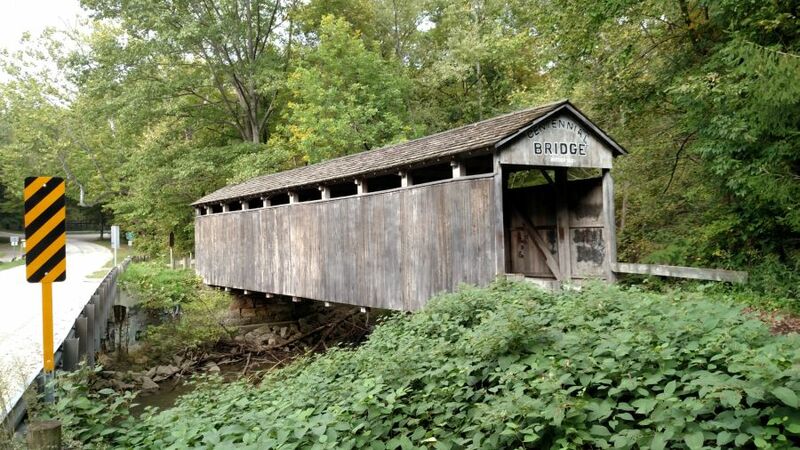 In an effort to reduce this average, the Society has decided to offer an incentive to encourage bridge owner's to apply fire retardants to their historic covered bridges. Specifically, offering to purchase a fire retardant acceptable to the Society for historic covered bridges. The actual amount offered will be determined on a case by case basis depending on the total cost of materials, size of the bridge and amount available in the fund. Note that the fire retardant is applied to the truss members and needs to soak into the wood. Therefore, it cannot be applied to painted surfaces. This offer is only for the purchase of materials, it is the bridge owner's responsibility to arrange for proper application of the product. To submit a request for consideration, please email us at nspcb@yahoo.com. You can help by donating towards this effort. 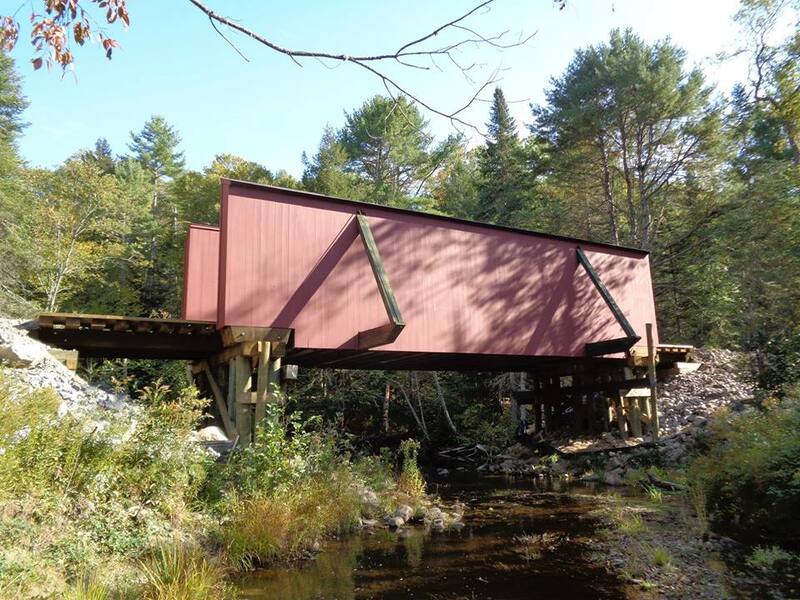 NSPCB donated fire retardant for the Snyder Brook Bridge in Randolph, New Hampshire, the last remaining historic covered "pony" truss railroad bridge. 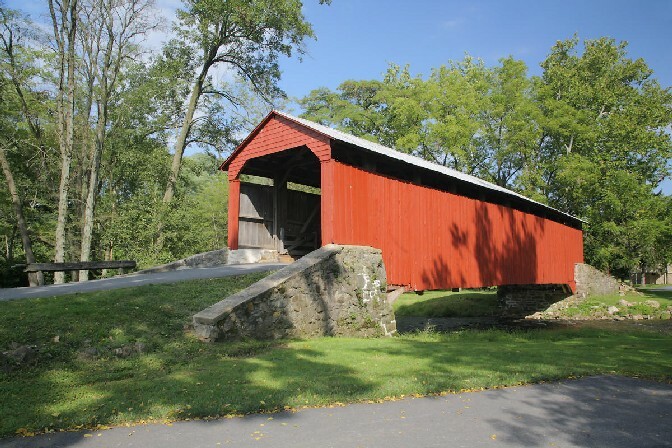 NSPCB donated fire retardant for the Hyde Hall Bridge in Glimmerglass State Park, New York, the nation’s oldest covered bridge built in 1825. 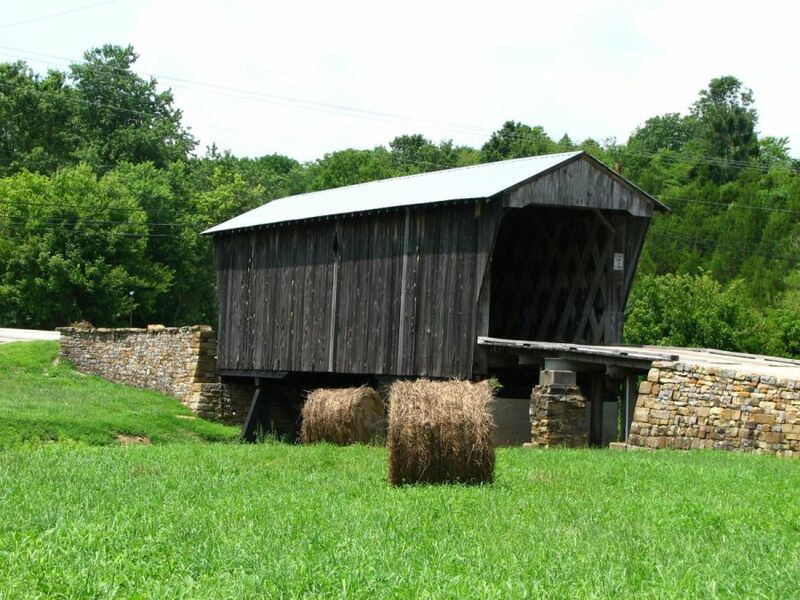 NSPCB donated funds to purchase fire retardant for the Goddard Bridge in Fleming County, Kentucky. 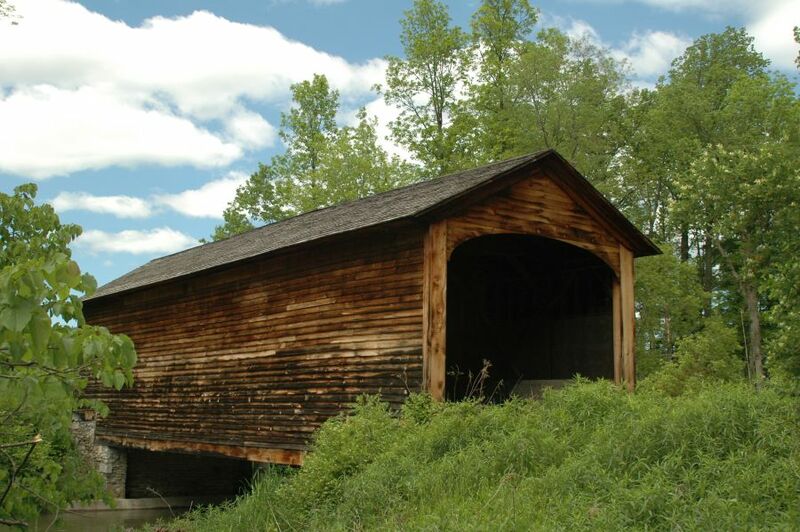 NSPCB donated funds to purchase fire retardant for covered bridges in Columbiana County, Ohio. For more information on protecting our covered bridges from fire, see the article on pages 8-11 of the Summer 2015 Newsletter.